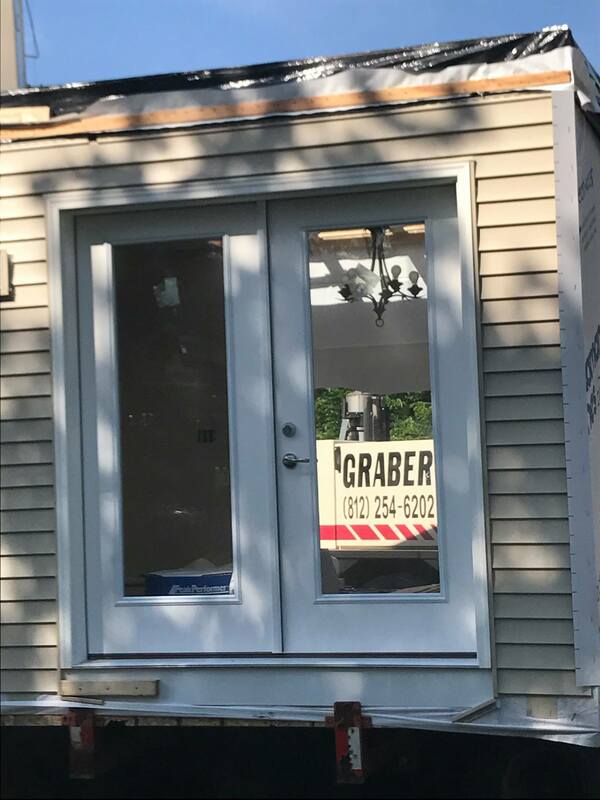 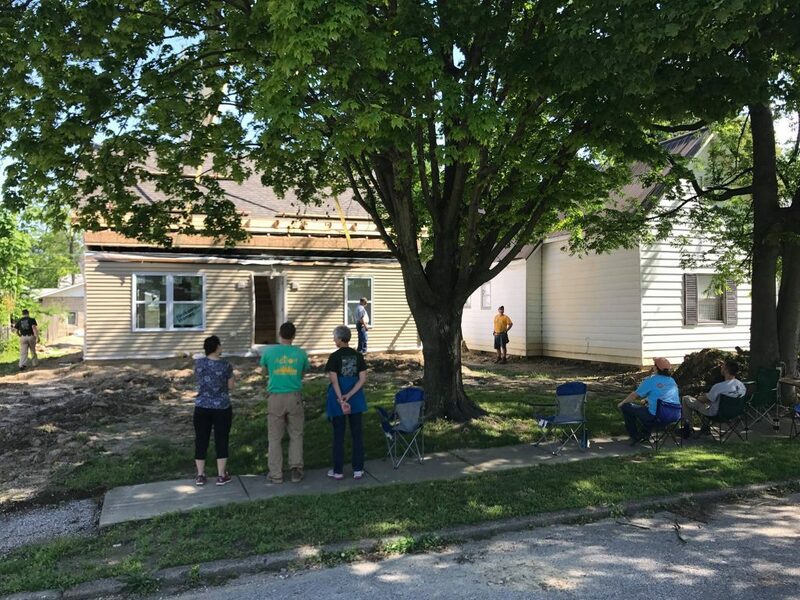 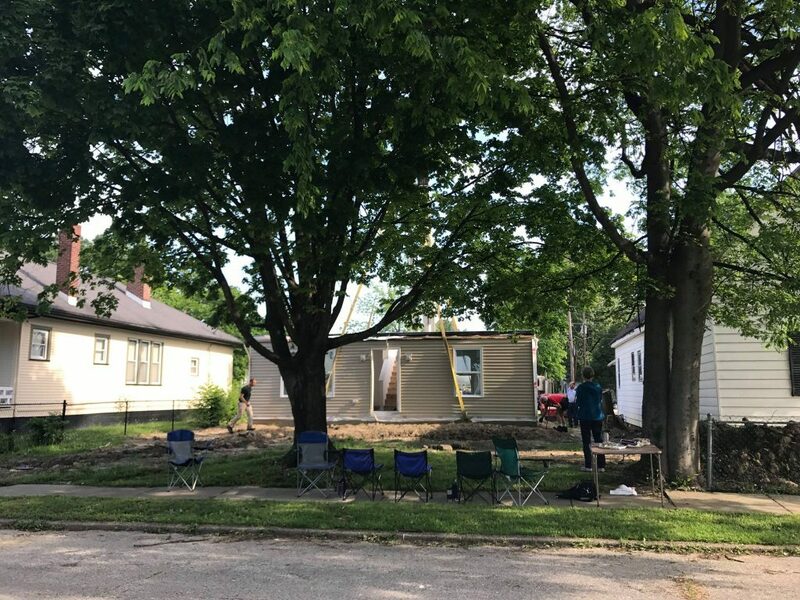 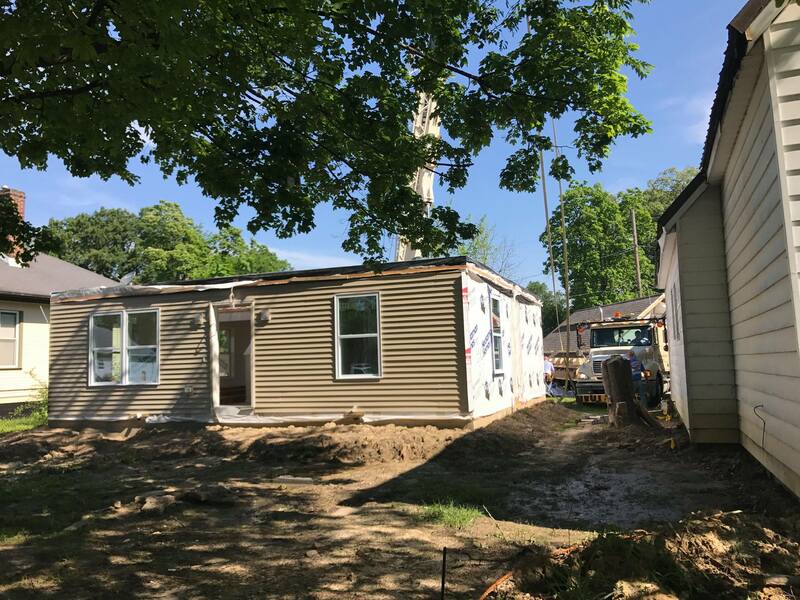 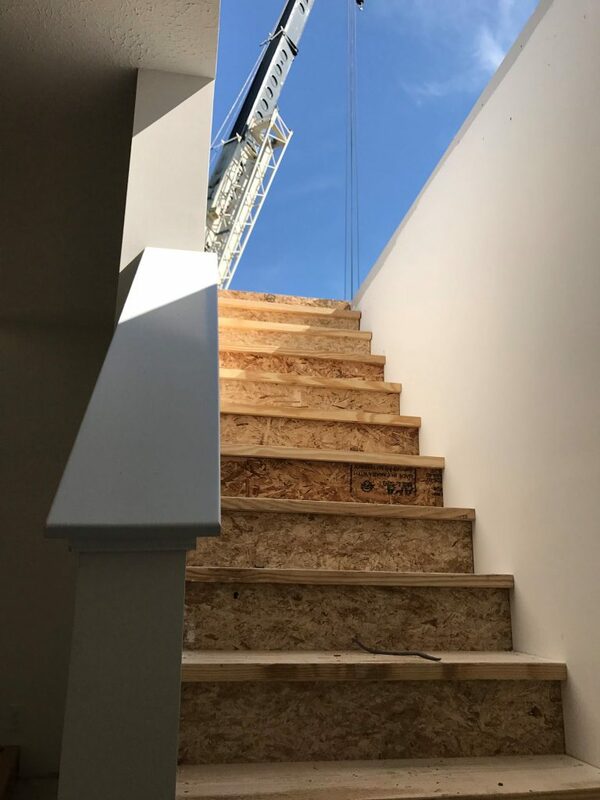 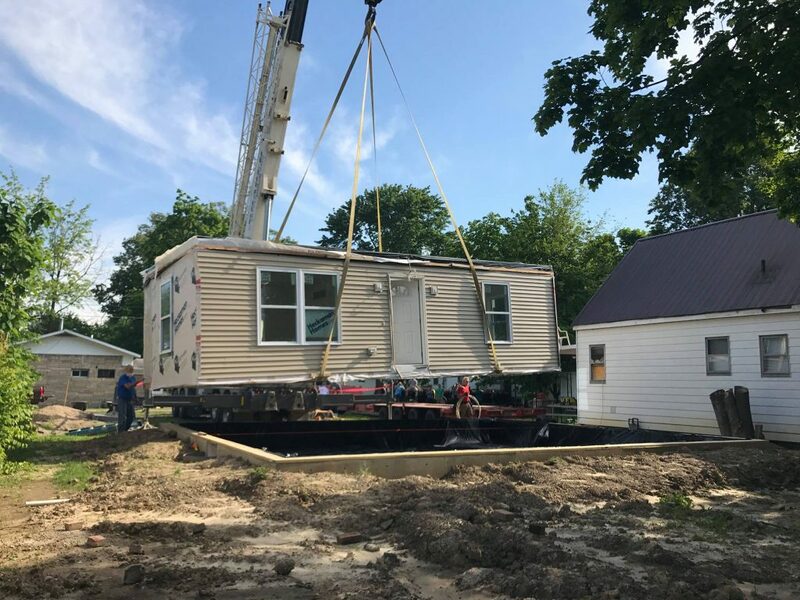 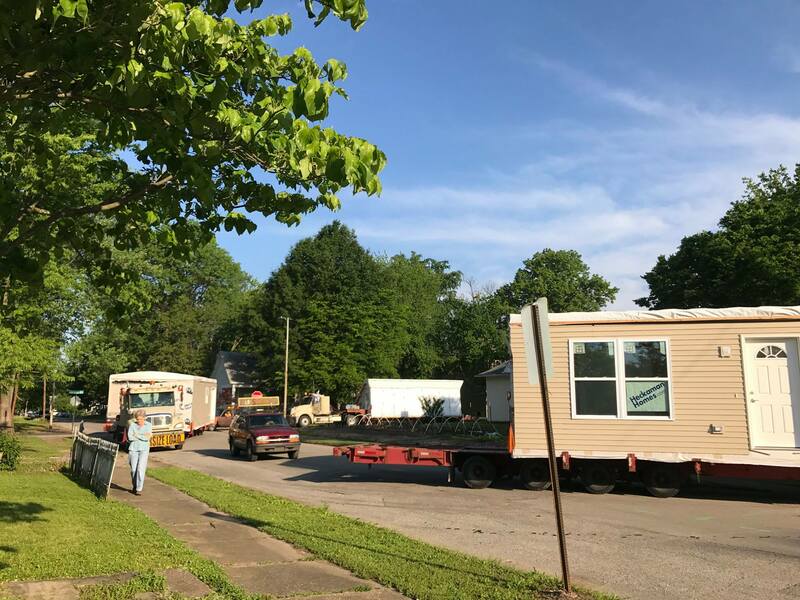 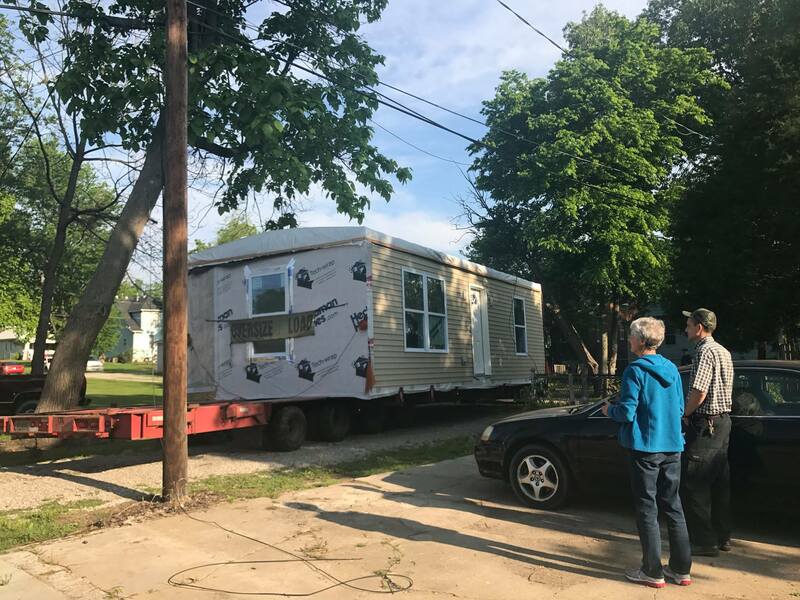 The second modular house arrived in Evansville on May 9th. 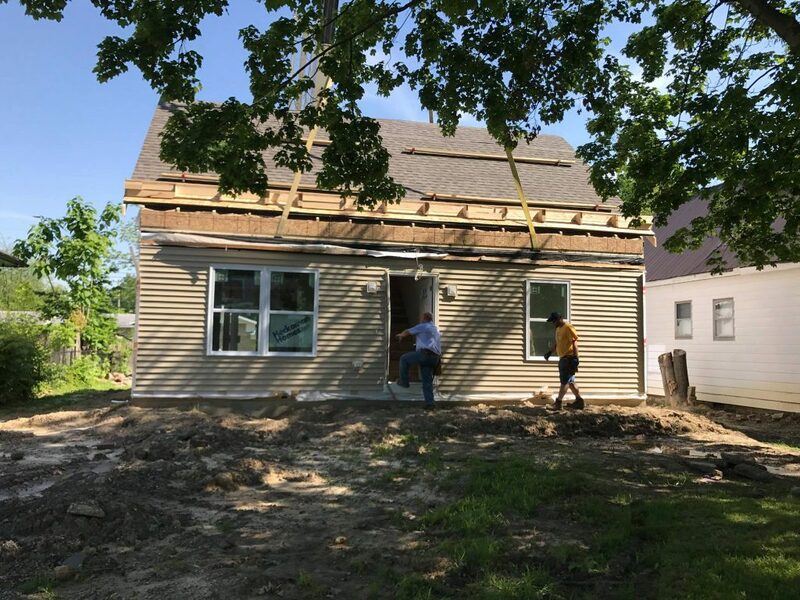 This one will soon be home to the missionary sisters. 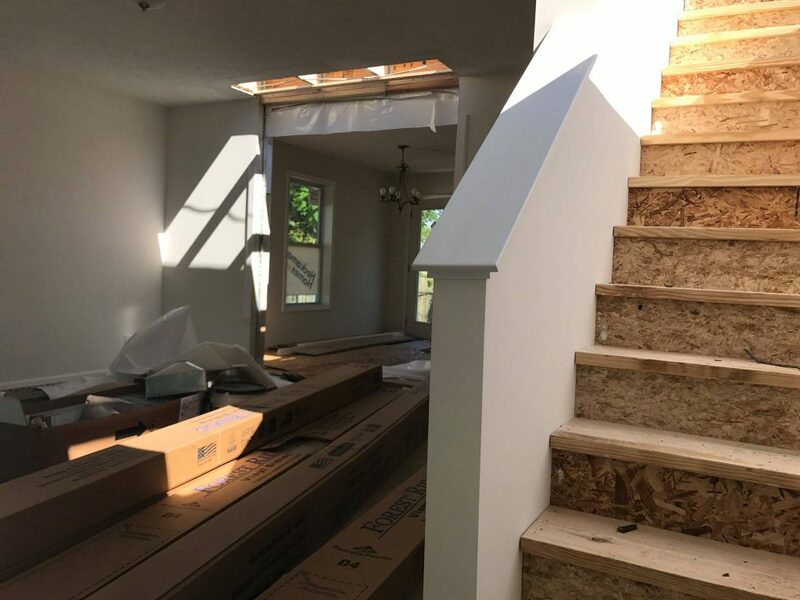 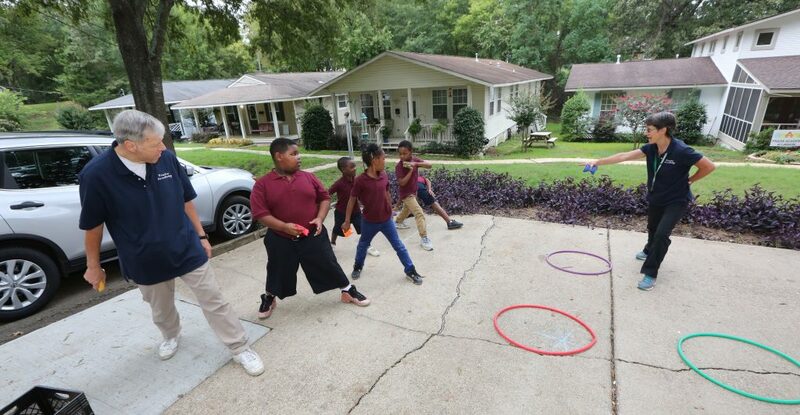 Thanks to Mary Timler for sending us these photos!